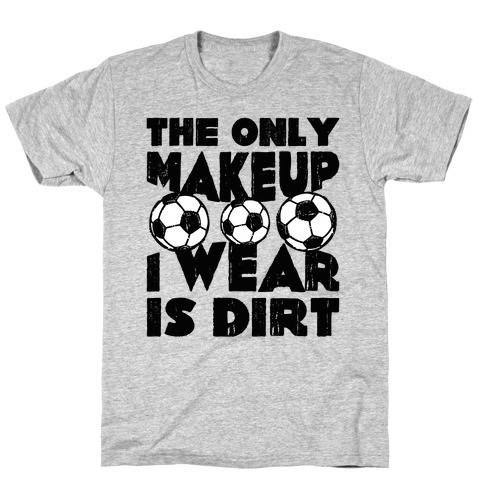 Browse our collection of 5 Dirty T-Shirts and more. Designed and printed in the USA. 100% Satisfaction Guaranteed. 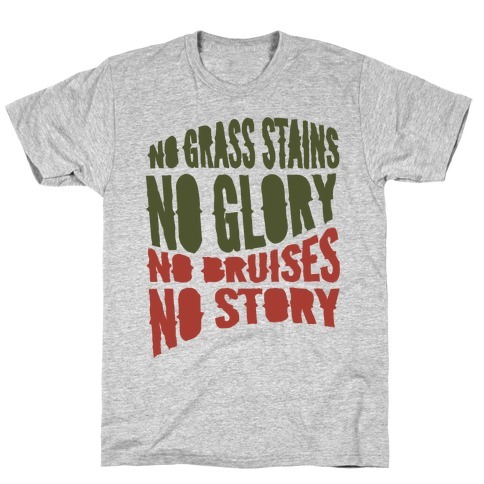 About this Design No grass stains? No glory! No bruises? No story! Get down and dirty when you play ball, because it ain't worth it unless you go all in and fear nothing! 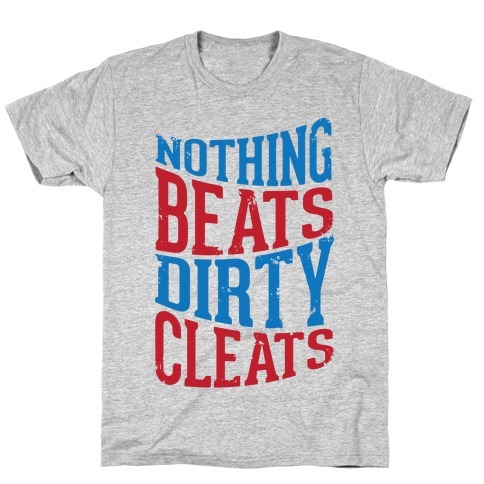 No grass stains? No glory! No bruises? No story! Get down and dirty when you play ball, because it ain't worth it unless you go all in and fear nothing! 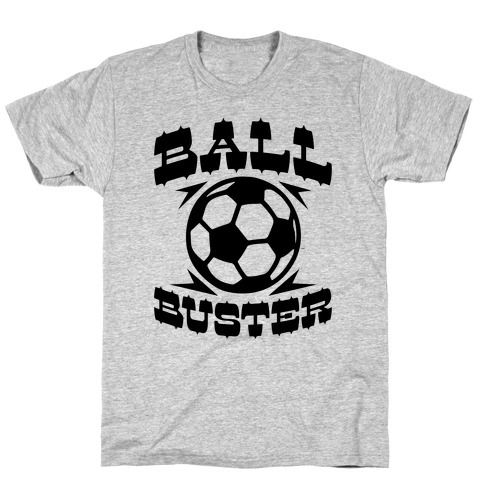 About this Design Baby, I'm a ball buster. I ch, I kick, I bite and I score. I'm dirty, stained and bruised. You sure you want to mess with me? Baby, I'm a ball buster. I ch, I kick, I bite and I score. I'm dirty, stained and bruised. You sure you want to mess with me? 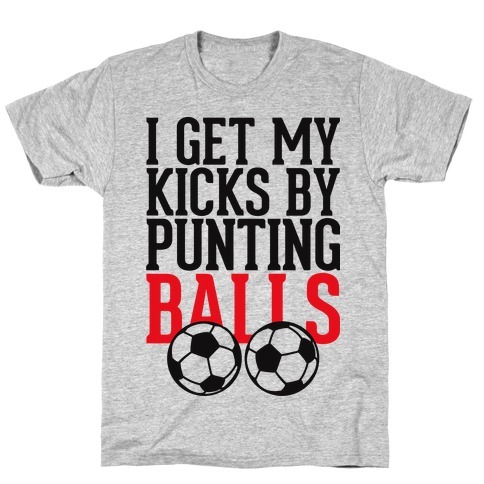 About this Design Intimidate the boys with this reference to both being incredibly into the sport of soccer / football, and having a joy found in the pain of others. Intimidate the boys with this reference to both being incredibly into the sport of soccer / football, and having a joy found in the pain of others.